Trimble and Rototilt have partnered to bring fully integrated machine control support to tiltrotators. With this feature, called Automatic Grade Control, Rototilt tiltrotators equipped by users of Trimble machine control, will adapt the angle at which they tilt automatically to the site model in the machine control system, according to a Rototilt press release. The auto angling frees the operator up to focus on the height and rotation of the implement. 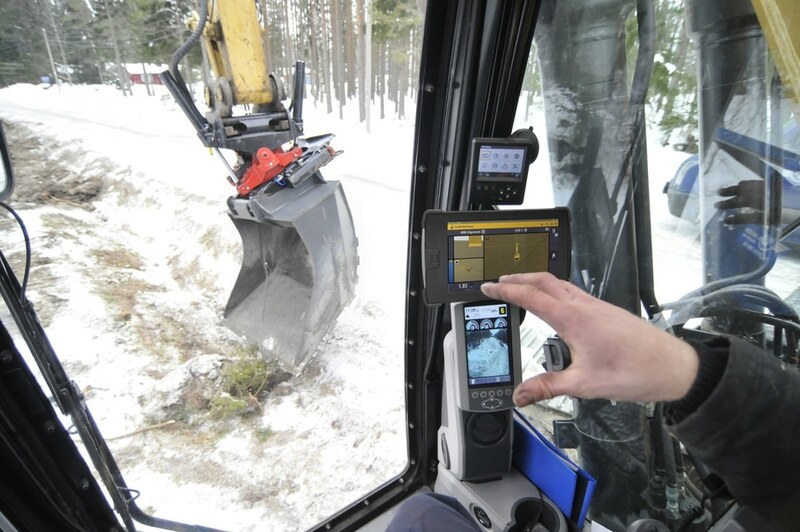 The Trimble feature will also integrate into Rototilt’s positioning and control systems, allowing for easy activation. Rototilt says R3-R9 tiltrotators will be supported by Automatic Grade Control, and you’ll need to be running version 2.12.4 or later of the ICS control system as well as the Rototilt Positioning System. You’ll also need Trimble’s Earthworks machine control platform with GS520 sensors and software version 1.7.0 or later. Rototilt notes that this function does require a separate license through Trimble. 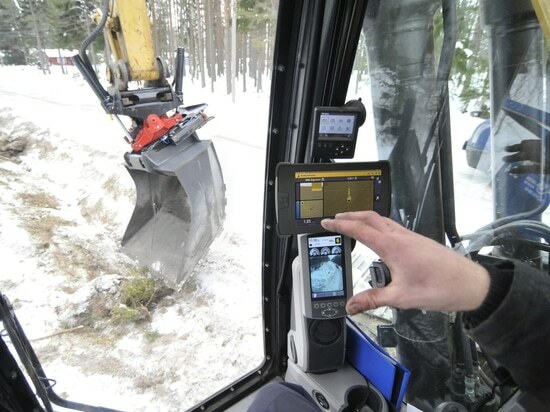 The launch of the Trimble tiltrotator integration follows that of a partnership between Leica, Kobelco and tiltrotator manufacturer Engcon. That system brings full automation to tiltrotators, automatically adjusting the attachment’s height and tilt, in conjunction with an automatic stick, boom and bucket function.